We are a team of Consumer Law experts who assist consumers in dealing with credit providers in terms of the legislation that governs the practice of borrowing from institutions for the purchase of movable and immovable assets. 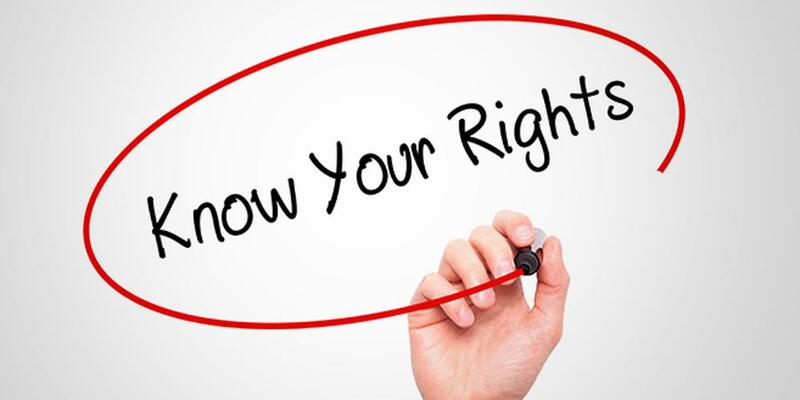 We specialise in helping consumers understand their rights in terms of the National Credit Act, 34 of 2005. This allows the consumer to know where they stand and what they can do, to protect their valuable assets during stressful times. We have dealt with many situations and have the knowledge to take the right steps to assist you with your situation. We also believe that the credit provider is not the enemy, therefore, we also actively engage the credit providers on your behalf, at the same time protecting your rights. 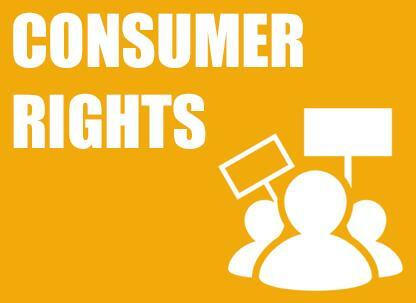 Be the first to write a review for CONSUMER CREDIT LAW!